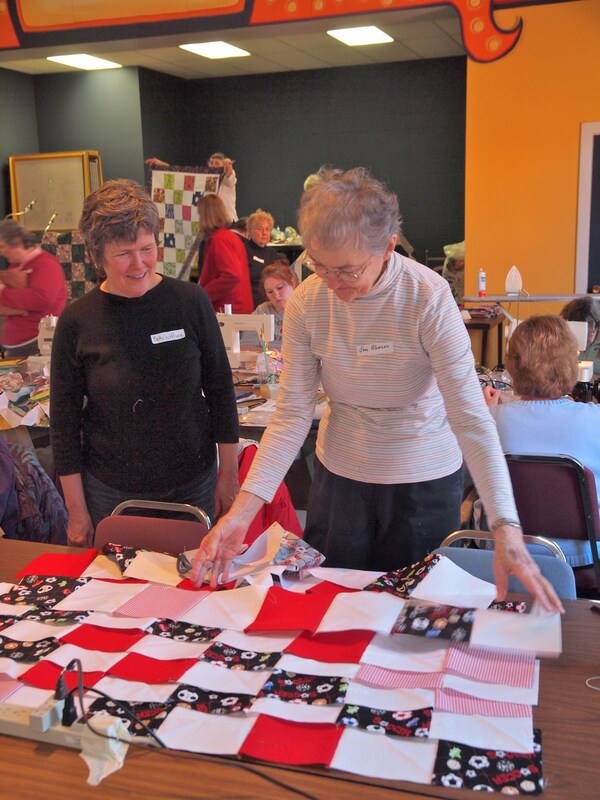 Quilt Outreach is a volunteer-run group that makes hundreds of quilts each year in weekly and annual gatherings. For over twenty years, quilts have been distributed to charitable organizations and homeless shelters in the greater Cincinnati area. We make very easy scrap quilts. These quilts provide visual, physical, and spiritual warmth to many people facing challenges in their lives. If you would enjoy sharing your skills to help others, we would welcome you. Whether you can come weekly, occasionally, or just once a year, you can make a difference with your time. All are welcome to come and help. Everyone is a volunteer, and no salaries are drawn. 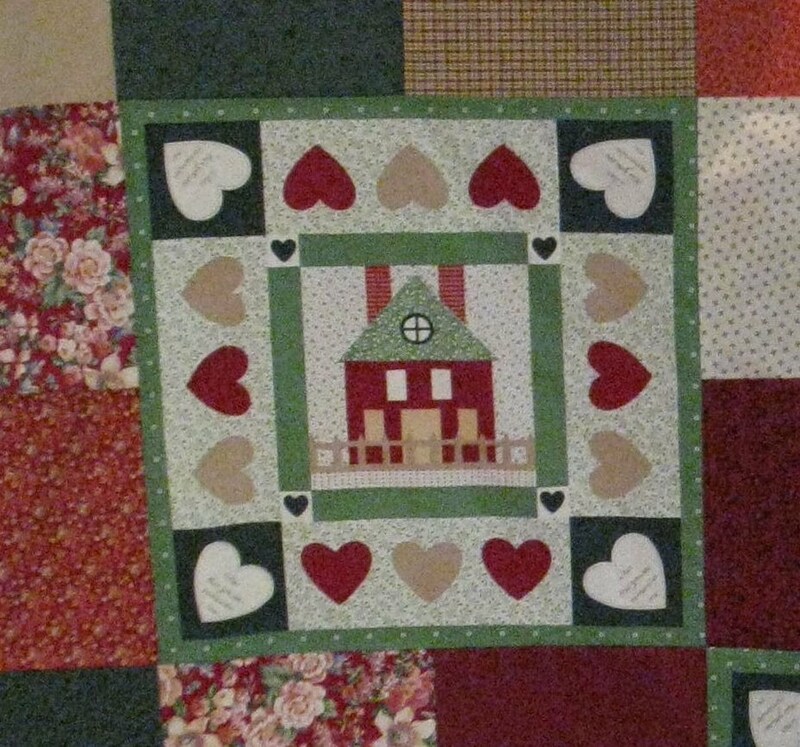 One hundred percent of all materials and money donated are used for making the quilts. Volunteers meet at St. Paul’s Methodist Church, located in Madeira, each Wednesday to cut, piece, and complete quilts. We also meet one Tuesday each month at Price Hill Church of Christ. The 28th Annual Quilt Outreach Quiltathon is coming soon on Saturday, January 26, 2019 at St. Paul's Methodist in Madeira.